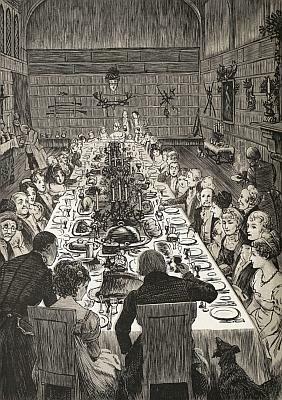 Twelfth Night – traditionally the last day of Yuletide – was once a time of fun and feasting. Come and follow our museum trail, inspired by traditional Twelfth Night riddles, caricatures and parlour games. Pick up a copy from reception.